I wanted to try out a new look for the holidays because 3 years of twist outs and bantu knots can be a bit…. predictable. I tried something new and received several wonderful comments so I thought I’d share my new look with you guys! This is my first attempt at a frohawk and I am very surprised and should have given myself a pat on the back! I didn’t watch a tutorial or look up hairstyles to achieve this look. I pulled my hair up at the sides and liked the look so I grabbed my Murray’s EdgeWax and some good ol’ bobby pins that I had laying around and got to work. I applied my Edgewax to my edges and brushed it upwards as I applied several pins on the sides from front to back! I used 3 pins in the front to hold down my itty bitty bang and VUALA! My forhawk was born. I wish I would have taken more pix to share but I wasn’t sure if everyone around me would have though I looked crazy because this was a new thing for me. I should have had more confidence but hey, we all doubt ourselves at times! Oh yeah, Murray’s Edgewax is a must have! It had the perfect hold and did not leave residue when I re-twisted my hair at night. It is the mission of the Challenged Athletes Foundation (CAF) to provide opportunities and support to people with physical disabilities so they can pursue active lifestyles through physical fitness and competitive athletics. CAF believes that involvement in sports at any level increases self-esteem, encourages independence and enhances quality of life. 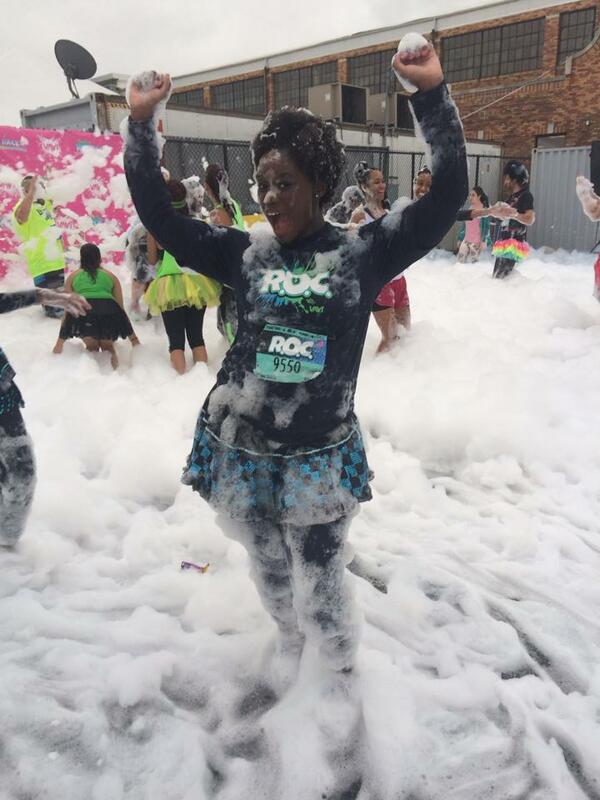 This past weekend, Aysha Michelle took part in Roc Race 2014. ROC Race is the original game show-inspired 5K obstacle run featuring 12 larger than life obstacles including the infamous Wrecking Ball, the brand new Sweeper, Jump Balls, and the World’s Largest Inflatable Water Slide! Coco Amo® is releasing their superb products for multi-ethnic women to help hair look more beautiful for all hair types while nourishing the hair from scalp to end. Celebrities, stylists, models and hair trendsetters alike are using this new brand and it has been featured in national media and at celebrity and high profile media events. Coco Amo® products are easy-to-use, hassle-free, and have no harsh ingredients. 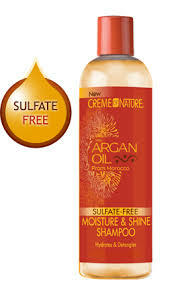 The line includes, HYDRATE, a moisturizing shampoo, PURE, a sulfate-free shampoo and LOVE, a leave-in conditioner/balm. 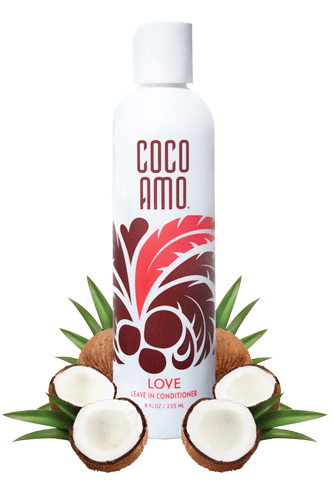 Coco Amo® products are created specifically for multi-ethnic women with all hair types. The product line is targeted as a remedy for biracial/multiracial women’s hair to help lock in moisture and shine and providing frizz-free, more manageable hair. Coco Amo® creates hair versatility and embraces your natural hair all the while making your hair look its best. Coco Amo® products can be used for all hair types. Hello to all of my beautiful followers. The Fashionista Award is back around once again and I have been nominated by 2 beautiful ladies. I would like to give a huge thank you to ileofazure and Stephanie’sCurly for nominating me for the FASHIONISTA AWARD! It means a lot to me. A: I have been wearing weaves, wigs and ponytails for as long as I can remember. My mom had relaxed my hair when I was 4 years old and it NEVER grew past my shoulders. After being frustrated with my hair as I was getting ready for work I just chopped it off and said OOOHHH NO, I can’t go to work like this. I took to Youtube and watched how others styled freshly chopped hair and decided to follow in their footsteps and show others my journey. 3) What is your dream career? 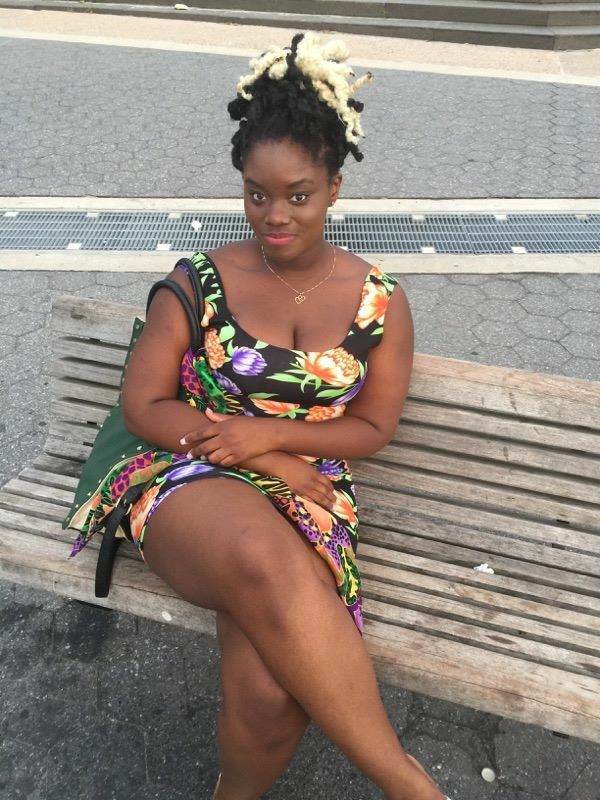 A: I would love to continue to blog about my journey as I go natural. I would like to have a team of naturals who have hair of all textures and eventually come out with a line of natural hair care products that deliver on promises. I would ultimately like to offer scholarships for naturals who desire to go to college and further their education. 8) Describe your dream vacation? A: I would love to take a trip to Africa and see the pyramids in Egypt then take a ride in a jeep through the plains. 9) What are the goals for your blog? A: The goal for my blog is to become one of the well-known blogs that gives honest reviews. I would love to have other naturals on my blog with different hair textures to show how products react to different hair types. I would also like to start a vlog for demos. A: I would like to interview Kris Jenner because she is a marketing genius. I have my bachelors in marketing and I would love to have the chance to chat with her and get first hand info as to how she marketed her family.